Economic prosperity for women is essential to the health and vitality of our entire community. 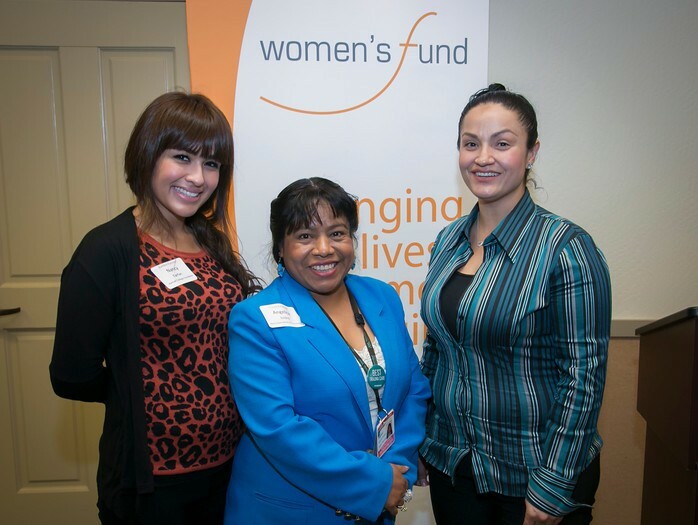 The goal of Women’s Economic Security (WES) Initiative is to help low-income women, especially those caring for children, gain access to the education, training, and support services they need to secure increased wages and jobs with advancement potential. It is a peer-empowerment approach to help women support themselves and each other in identifying achievable educational goals and the resources needed to attain them. Why Focus on Women’s Economic Security? 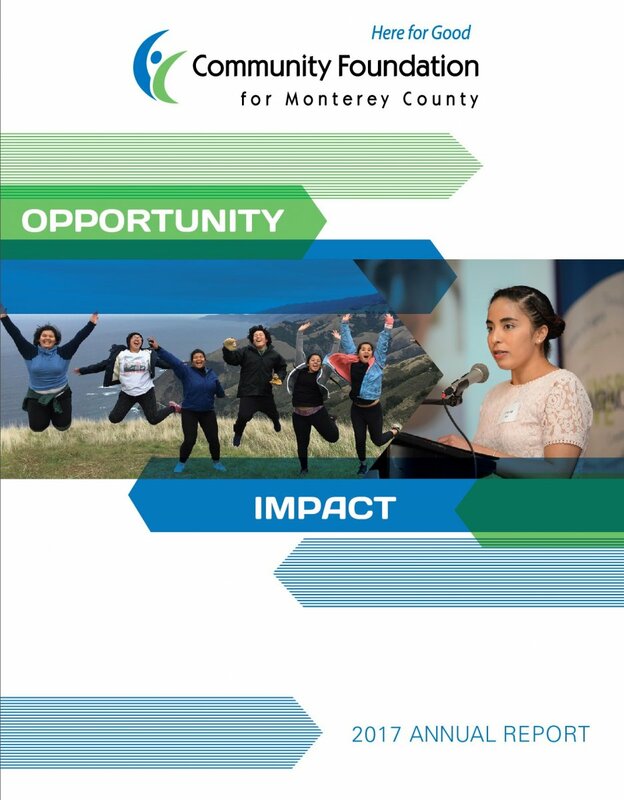 Nearly two-thirds of working women in Monterey County are “economically insecure” – living on the edge of poverty, under constant financial stress and having to juggle the basic costs of living for a family including childcare, housing and transportation. 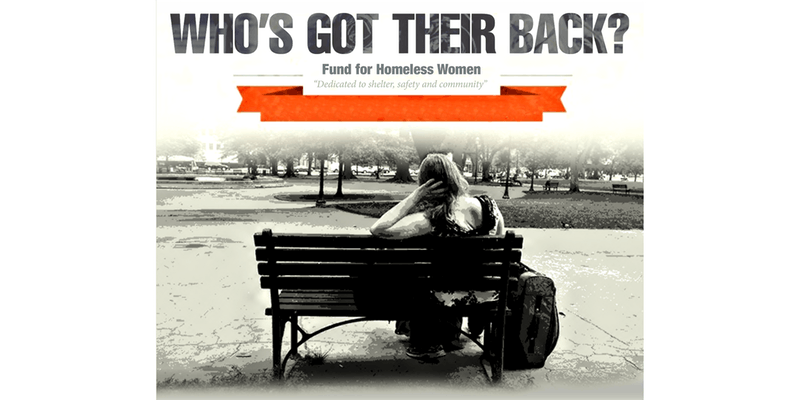 1 in 7 women fall below the federal poverty rate, which is $19,790 per year to support a family of three. 2/3 of women who work full time earn less than $50,000 annually. A single parent with two children would need to work more than three full-time minimum wage jobs to meet basic expenses for her and her family. Housing costs often exceed 30% of income. 2/3 of local women surveyed could not afford any childcare or could not afford quality childcare. 26.5% of Monterey County women over age 25 did not have a high school diploma in 2009. Education is the key to breaking out of poverty, but many low-income women face serious obstacles to realizing their educational goals and hopes of stable, higher paying jobs. 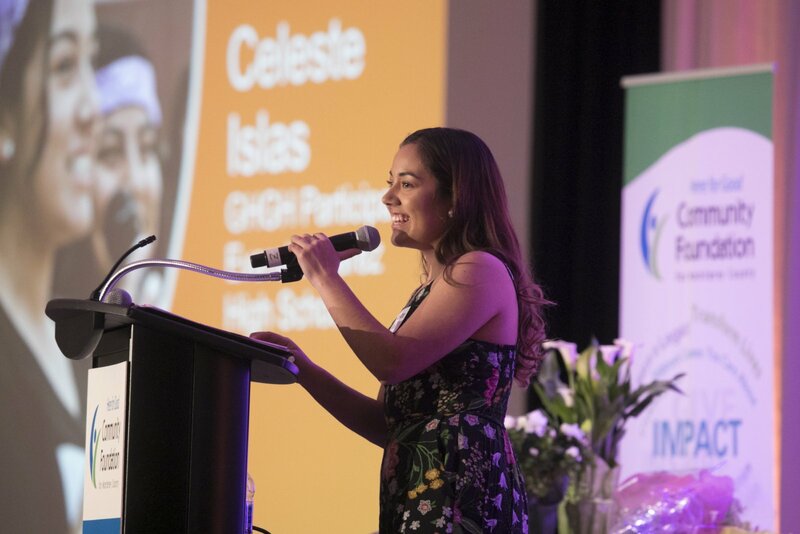 Without mentors and role models, women have little support to overcome the challenges of pursuing the education that leads to increased financial security. The WES initiative will help women with dependent children help themselves and one another to improve their economic condition.